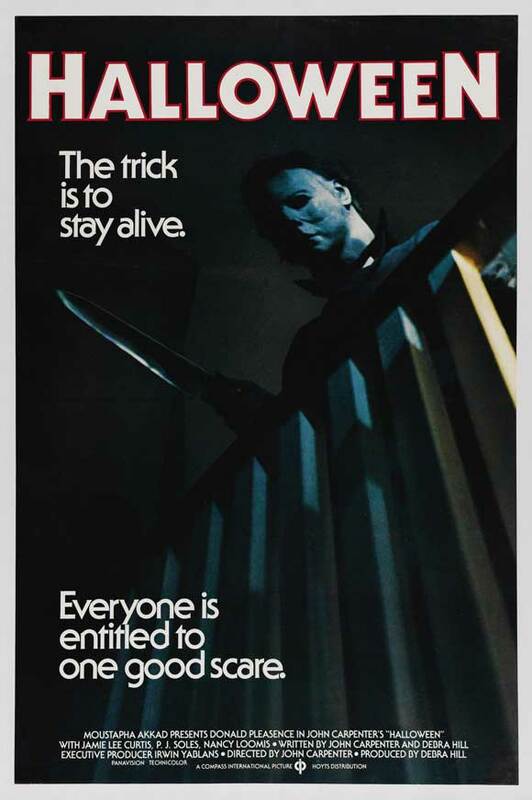 John Carpenter's classic will be in select theaters for an exclusive Fanthom Event. 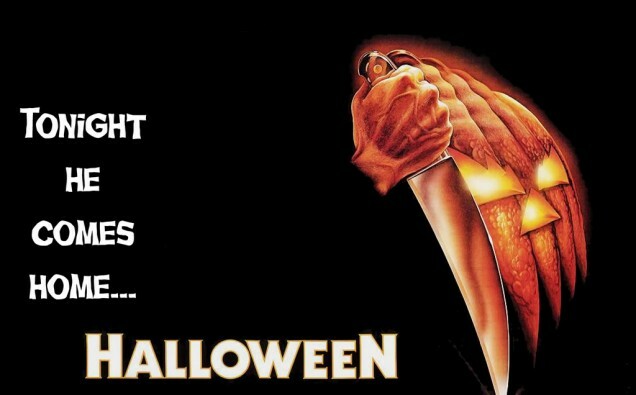 John Carpenter’s Halloween will be returning to the big screen October 29th for an exclusive one night showing. The Fathom Event will be in select theaters nationwide, and will feature an introduction by John Carpenter where he discusses how the film changed the horror genre. You can find the theaters featuring this special event, as well as purchase tickets by clicking here. I will be attending the 7:30 show at the IMAX in Columbia, Maryland. If you plan on going to the show please let me know.